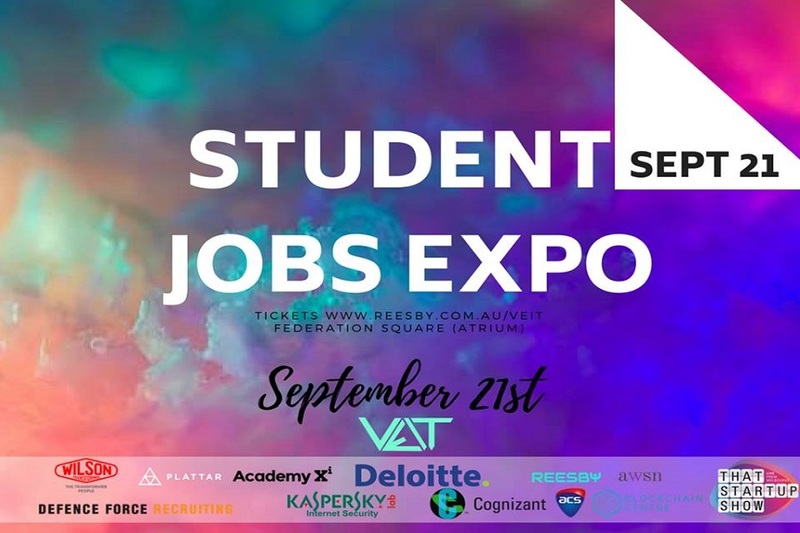 The Victorian Engineering and Information Technology (VEIT) Students Careers Expo is coming on Friday, 21st September 2018. This iconic event will be held at the Federation Square in the heart of Melbourne city. The VEIT expo is also an excellent platform for students and graduates to meet many employers and service providers. In details, attendees can explore employment prospects, receive career advice and support and learn more about the tech and engineering industry. Featuring the recognised Australian brands and some of Melbourne’s hottest tech and engineering startups, the event has then become the ultimate opportunity to connect Australian organisations with talents and young professionals. By offering the latest career opportunities and industry trends specifically within the engineering and IT fields, it also aims to provide career advice and employment information to students and graduates who are still on the lookout to kick-start their career journeys in engineering and technology industries. Moreover, the Victorian Engineering and IT Careers Expo is the first joint career expo among three leading professional bodies; Engineers Australia (EA), Institute of Electrical Electronic Engineers (IEEE), and the Institution of Engineering and Technology (IET). The expo not only celebrates the Victorian engineering excellence but also promotes the importance of diversity and development in science, technology, engineering and mathematics (STEM) industries in Australia. Special offer: NotedCareers will be offering FREE 45-minute one-on-one career consultation and resume check upon each visit to our booth! Meet NotedCareers at VEIT Expo! Together with other proud exhibitors, NotedCareers is excited to join the VEIT expo this year. If you are students, recent graduates or young professionals, do not miss the opportunity to engage with the best professionals in the industry! Meet our principal career managers to have a conversation about your career development. Want to have more time to discuss your career with us? Call us on 1800 326 422, we are available nationwide.